NOW IN PAPERBACK & AUDIO CD! 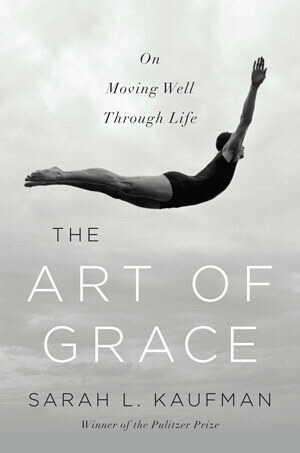 The Art of Grace is a Barnes & Noble Discover Great New Writers Selection! Sarah Kaufman is available for talks and workshops. To contact her for your event, please click here. The nationally syndicated “On Point With Tom Ashbrook” devotes an hour-long program to “this beautiful book,” The Art of Grace. Listen here.